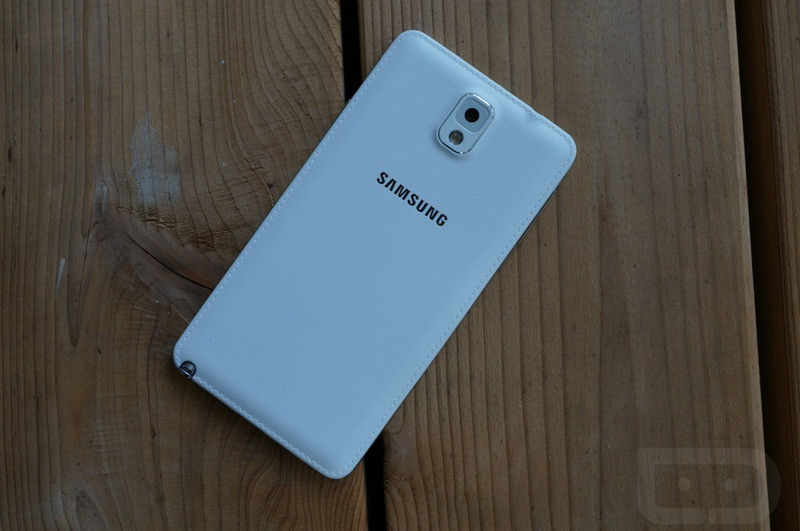 According to Samsung, the Galaxy Note 3 on T-Mobile is receiving its update to Android 5.0 Lollipop, today. The update will rollout as build N900TUVUFOB5. In the update, users will find all sorts of TouchWiz still. In our time with Lollipop on the Galaxy S5, we didn’t find much different from Kit Kat to Android 5.0, other than the notifications on the lock screen, subtle Material Design changes to stock apps, and Smart Lock buried where no normal person would find it. I don’t have a T-Mobile Note 3 on hand to test out Lollipop, but I would imagine it will end up just like the build that is already on the Galaxy S5. To see that version in action, check out our tour. Let us know if it shows up! Update: T-Mobile’s Des says it’s rolling out this week.